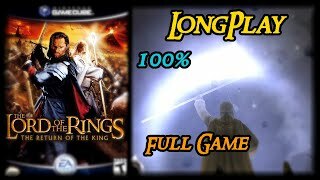 Lord of the Rings - Return of the King PC Game [Over lvl 10] Mission: The King of the Dead. 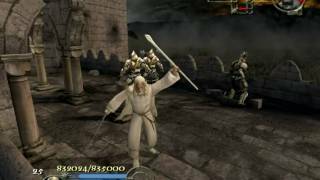 Lord of the Rings - Return of the King PC Game [Over lvl 10] Mission: Minas Tirith ~ Courtyard. 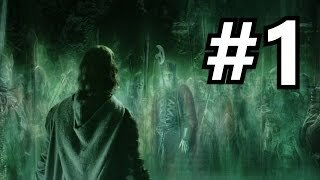 Let's Play LOTR: The Return of the King - Episode 1 - I see Dead People! 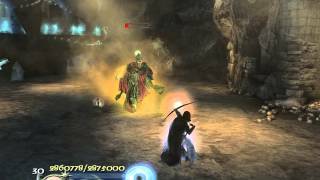 I uploaded all the missions of this awesome game, you can find them by clicking the annotation in the video. 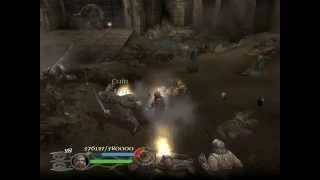 All the missions are played on hard. 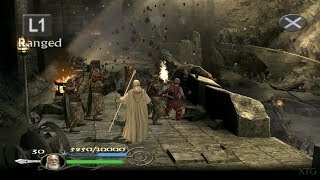 Lord of the Rings - Return of the King PC Game [Over lvl 10] Mission: The Black Gate. 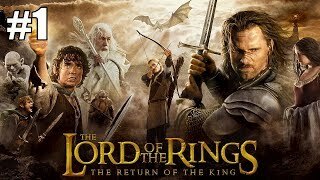 Lord of the Rings - Return of the King PC Game [Over lvl 10] Mission: The Road to Isengard. 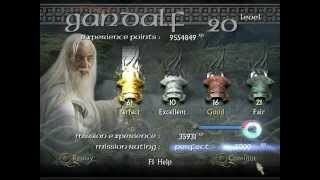 Level 1: the path of the wizard - Level 1 difficulty: Normal mission rating: excellent. 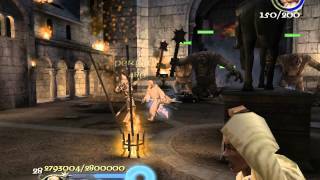 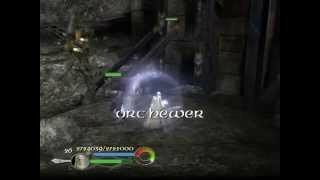 Lord of the Rings - Return of the King PC Game [Over lvl 10] Mission: Cirith Ungol. 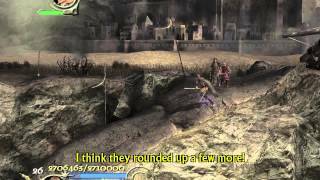 Lord of the Rings - Return of the King PC Game [Over lvl 10] Mission: The Southern Gate. 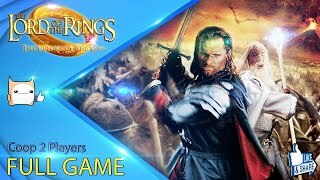 Lord of the Rings - Return of the King PC Game [Over lvl 10] Mission: Pelennor Fields. 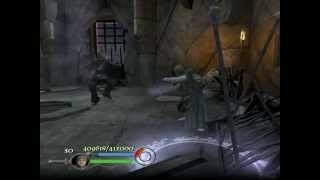 Lord of the Rings - Return of the King PC Game [Over lvl 10] Mission: Escape from Osgiliath. 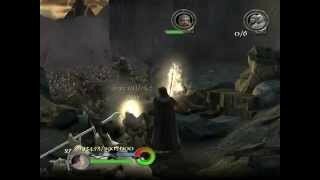 Lord of the Rings - Return of the King PC Game [Over lvl 10] Mission: Helm's Deep. 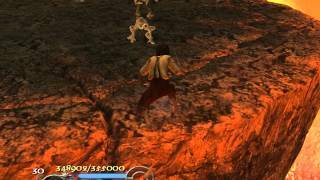 Lord of the Rings - Return of the King PC Game [Over lvl 10] Mission: The Crack of Doom.